After seeing these advertised on TV all summer, on impulse, I decided to get on and see if it would work as advertised. I picked one up, on clearance the day I was going to spend on a ladder cleaning gutters. I followed the instructions, soaked it in water, rung out the excess and snapped it three times. I found it did little to cool me off. So doing a little research as I prepared to do this review, I see many people have had a positive experience with this product. From what I gathered from the other comments, if you are trying to use this towel for cooling in a high humidity environment ( like I have in August in the North Carolina) you will not get the same, if any, cooling effect as you would in a drier environment. 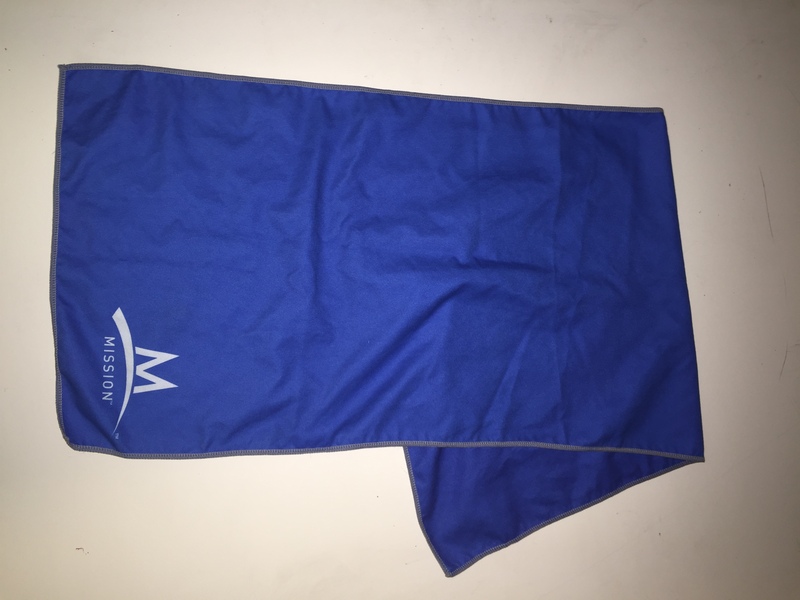 I also tried this towel using it as a travel towel for drying off after swimming and for that it works great. It packs small and is light weight and washable and safe in the dryer. So I am not sure I can recommend it to stay cool but, I will recommend it as a travel towel. 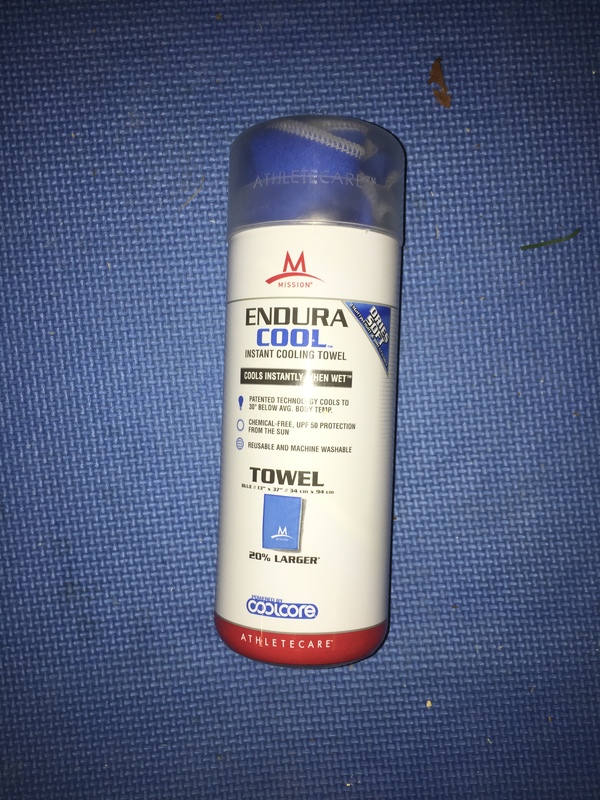 You can purchase the Mission Endura Cool Large Blue Instant Cooling Towel from Amazon using the link below.